Dash cams or dashboard cameras, and more specifically in-mirror mounted dash cams, are essential accessories you need in your vehicle if you want to record incidents while driving your car. So you can use it as evidence to defend against traffic rule violations or wish to support insurance claims. Today there are so many brands and models of dash cam available on the market so choosing the right dash cam to install in your car can be overwhelming. In this article, we have provided a detailed TENNBOO 4.3" Full HD Dual Lens Rearview Mirror Car Dash Cam Review. The TENNBOO Dual Lens System used the rear view to display its videos. 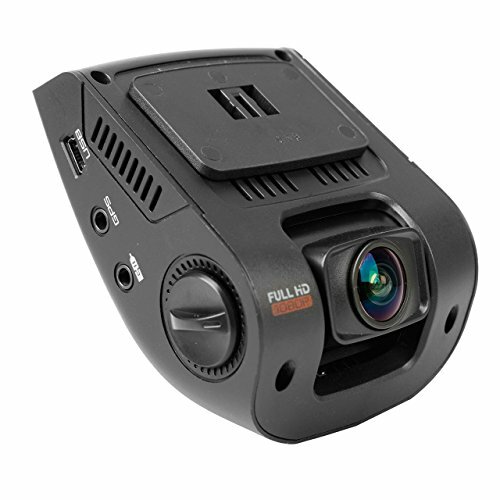 It is capable of delivering full HD resolution videos, with the front camera having a 170-degrees wide angle view and 140-degrees wide-angle view for rear cam. The wide view angle lens enables space for more videos to be captured, and more data to be stored. 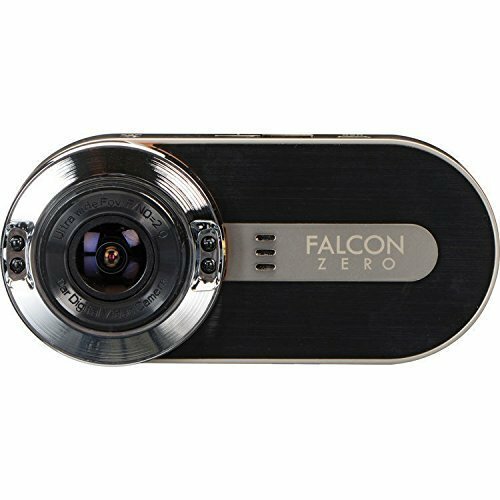 The dash cam allows you to record Full HD 1920 x 1080 videos at 30 frames per second through its 6-layer glass lens. Also, it offers options for recording in lower resolutions if you need longer recording time for the Micro SD you’re using. The wide-angle view provides details which aren’t noticeable when relying on eyesight. The impressive part about this dash cam is that it can be switched to a motion detection mode – whereby it starts recording automatically once the motion is detected. So you don’t have to be nearby to know who hit your car accidentally. Furthermore, this TENBOO Dual Lens Car Dash Camera can detect severe impacts such as from accidents, thanks to its G-sensor. The G-Sensor locks videos to the memory when an effect is recognized as an object hits your vehicle. Additionally, you can display the rear video inside the main video as picture-in-picture or even select individual videos by the push of a button. The impressive part is that the rear view camera is weatherproof so you can easily install it even outside the car without worrying the cam being damaged by harsh climatic conditions like dust, snow, ice, and others. Installation is quite simple and quick. It also features loop recording, parking monitoring, automatic recording, night vision, and multilingual support. The package comes included with a TENNBOO car DVR Recorder, back camera, car charger, video cable, two rubber rings, user manual, and 8GB SD Card. It is simple and quick to install. The rear camera is weatherproof. It produces high-quality day and night* videos. The dash cam provides excellent audio quality. The dash cam is quite easy to use and operate. *The nighttime videos are not so good. It is hard to remove the SD card once installed. The TENNBOO 4.3" Full HD Dual Lens Rearview Mirror Car Dash Cam delivers pretty well regarding performance and quality. If you have a very tight budget and looking for the best in-mirror dash cam, then this accessory can be an excellent choice for you. This dash cam offers you Full HD 1080p video recording and night vision support. It is worth the price. Looking for replacement parts for this model does anyone know where i can find them? how can I switch to motion sensor when I leave my truck in the parking lot ? Hi, Parking mode represents a number of special features which saves memory card space while reliably capturing incidents that happen. This dash cam automatically enables/disables parked recording by detecting if you have stopped moving using the G-Sensor.